Adventures in the Endless Pursuit of Entertainment: Time for a Cary Grant & Deborah Kerr Film Festival! 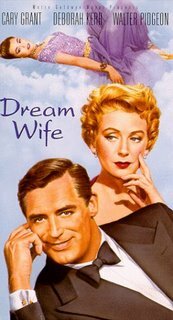 Time for a Cary Grant & Deborah Kerr Film Festival! 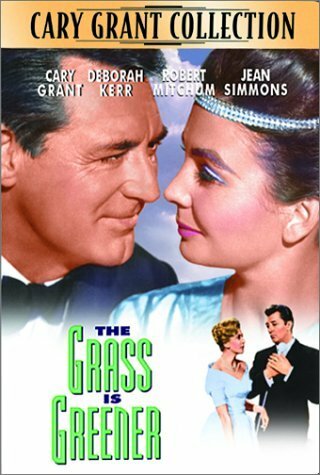 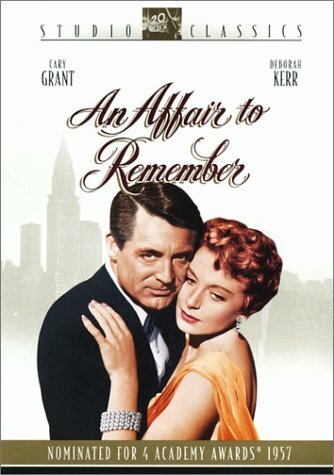 Deborah Kerr made three movies with Robert Mitchum (Heaven Knows Mr. Allison, The Sundowners and The Grass is Greener), two with Burt Lancaster (From Here to Eternity and The Gypsy Moths) and two with Yul Brenner (The King and I and The Journey) but her favorite co-star was Cary Grant. Can you blame her?